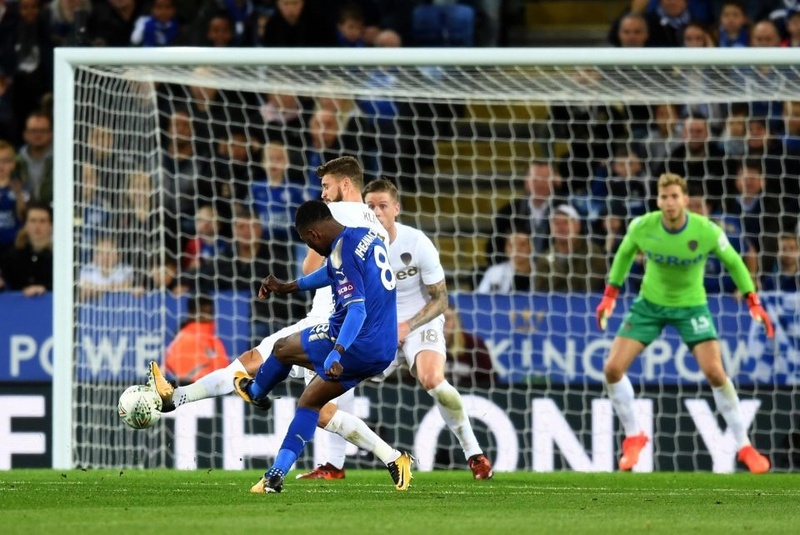 Kelechi Iheanacho has found his voice after officially opening is goalscoring account for Leicester City in Tuesday's Carabao Cup Round of 16 tie against Leeds United. Iheanacho’s goal was a well deserved. Initially, he looked as if he would shoot with his right foot, but shaped it onto his left before converting from the edge of the box and having done that quite well, he promises more will come. “I wanted to take it with my right foot but I wasn’t too sure, so I got it back onto my left foot and put it into the corner," he stated as he described his maiden strike for the Foxes. “It was a great goal so I’m happy to get a goal and help the team to go to the next round. “It means a lot to me. I’m happy to get my first goal and I hope there are many more to come in the future. Iheanacho struggled with his fitness in the early stages of the campaign following an injury but the Nigerian star says he is good to go after making a full recovery.